Switzerland will take to the stage in the second of the semi finals at the Eurovision Song Contest 2017. There, they’ll compete against 17 other countries in the hope of making it through to the Grand Final two nights later. 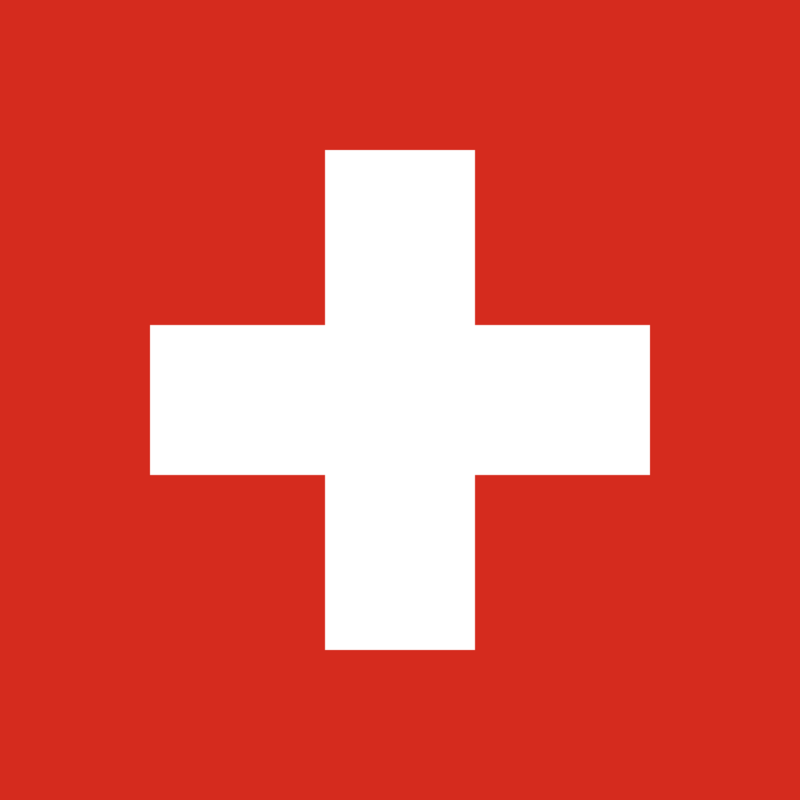 The Swiss will be represented by a young three piece pop act called Timebelle. The band, which has been around for a few years, attempted to win their country’s coveted Eurovision slot two years ago. They ultimately placed second. This time around, however, it’s their time to shine. Their track ‘Apollo’ is a decent enough pop number. The kind of track that the likes of Samantha Jade might be popping out at the moment. So friendly, light, inoffensive. But with a few naff lyric choices. Will it be enough for them to make it through? Let’s hope for spectacular staging.